I hope today is a super fun day for all of you. 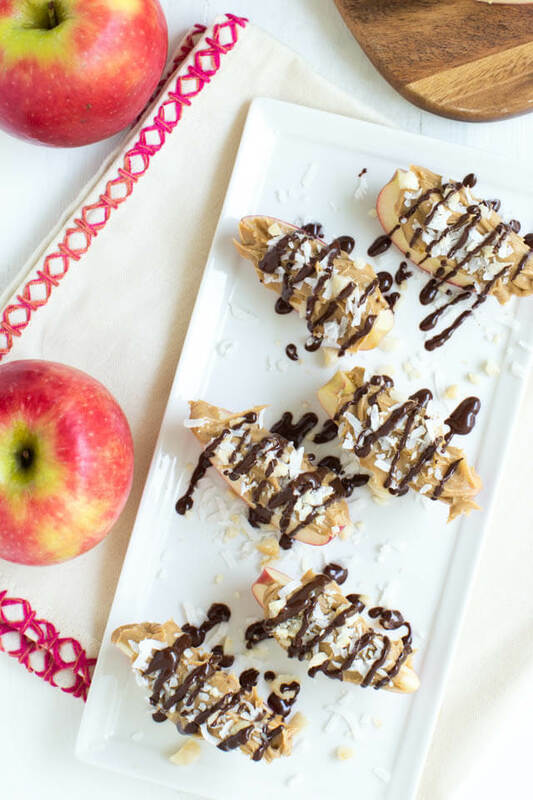 Before we start the party, I want to share with you a few of the wonderful posts that were linked last week. Linda at Life and Linda made beautiful Designer Mini Pumpkins Without Painting. 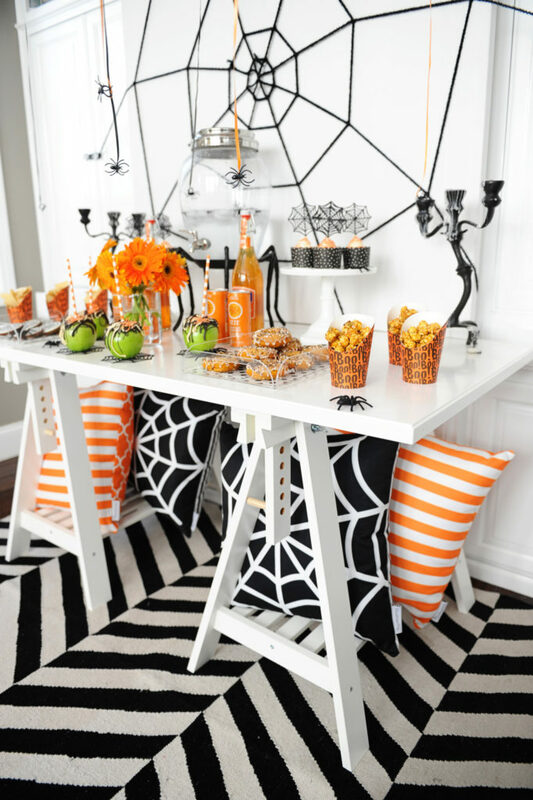 Jennifer at Jennifer Perkins created a Halloween Party Goodie Bag Buffet. 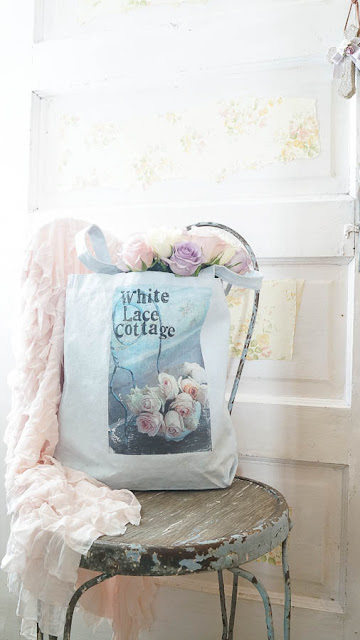 Ann at White Lace Cottage made shabby inspired tote bag. Kristin at Dizzy, Busy & Hungry made really cute Peanut Butter Mummy Cookies. 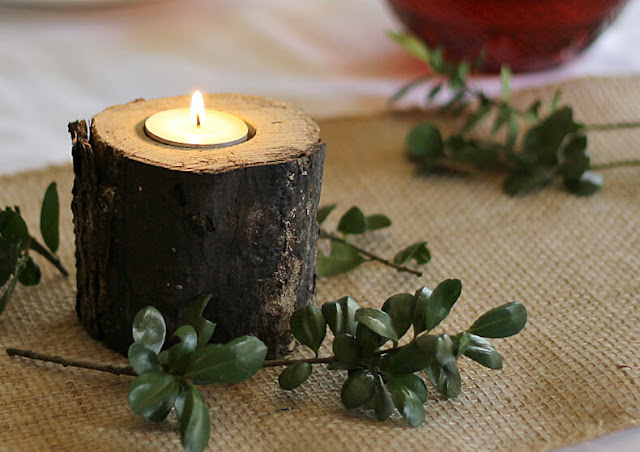 Patti at Garden Matter shared a great tutorial on how to make your own Rustic Log Candlesticks. 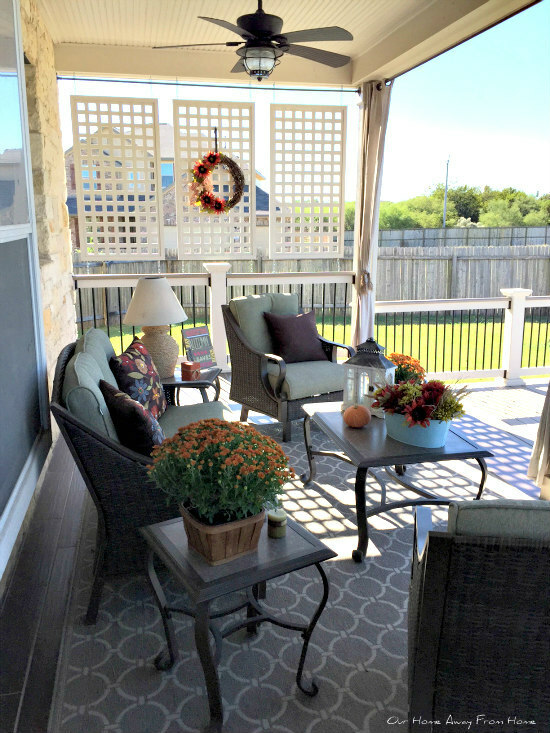 Today I am back to share with you our Fall decorated back porch. and our deck was finished. I am still in the process of making new curtains for this space, but let me show you what I have already done. In the last few of weeks we have been trying to finish some outdoor projects now that the weather is not so hot. If you live in Texas, you know exactly what I mean. 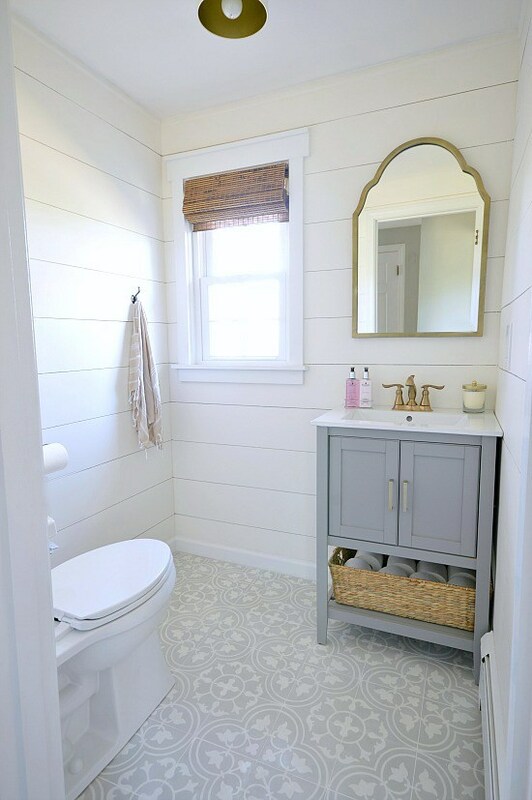 We really want to have these projects done before the winter months arrive. Lately, our neighborhood has been under construction. Lots of new homes are getting built. to go up, we felt the need to add a little "privacy" to our back porch. 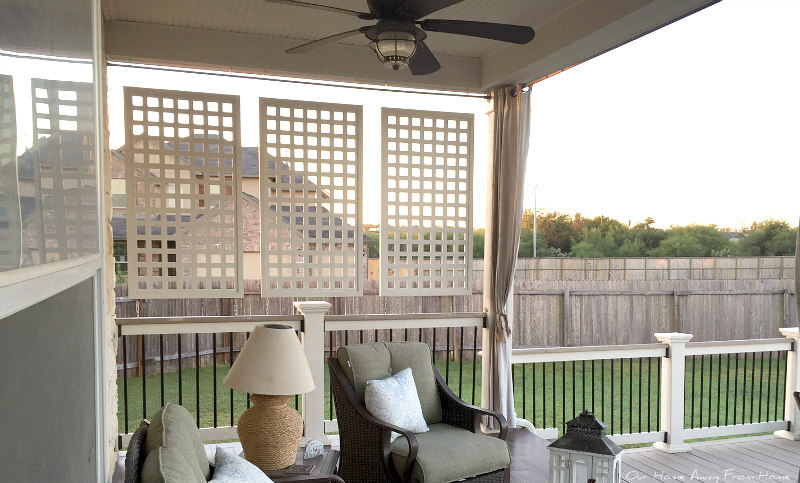 One day while browsing on Pinterest I came across this beautiful porch with wooden screens. And since I don't like to put on my blog pictures that don't belong to me, you can view that pin here. We both loved this look, so my husband got to work and recreated the same kind of screens. I hope everyone is doing well and enjoying beautiful Fall weather. 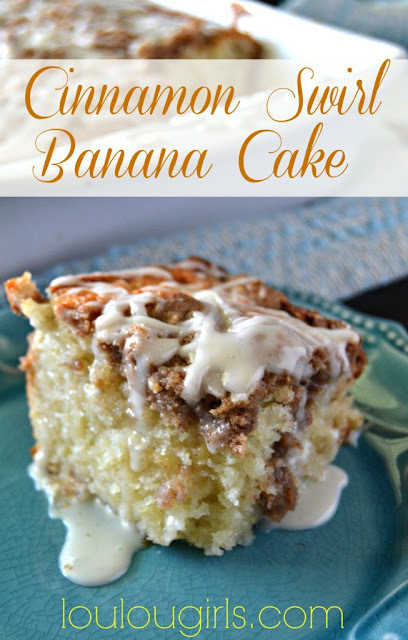 Thank you so much for taking the time today to stop by my blog and join the party. Last week we had amazing links. Let me show you a few of the most viewed. Amy at AttaGirl Says shared with us her amazing Halloween decorated front porch. 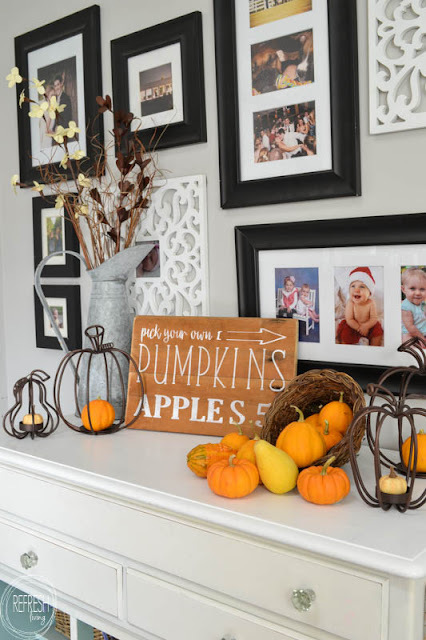 Jenny at Refresh Living made a beautiful Fall sign. 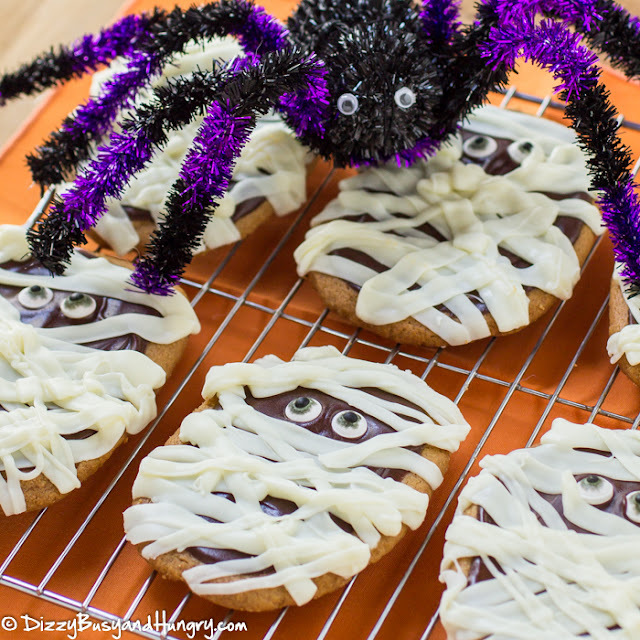 Brandie at Home Cooking Memories shared a great recipe for Halloween Funfetti Cake Mix Donuts. 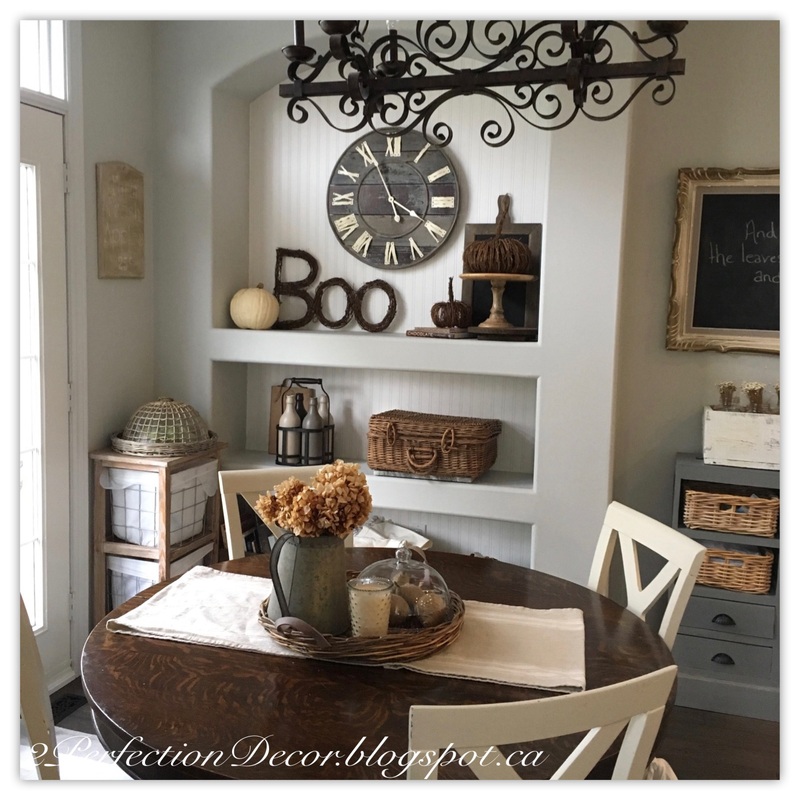 Lisa at 2Perfection Decor revealed her newly decorated breakfast room. Jessica at Lou Lou Girls made delicious Cinnamon Swirl Banana Cake. 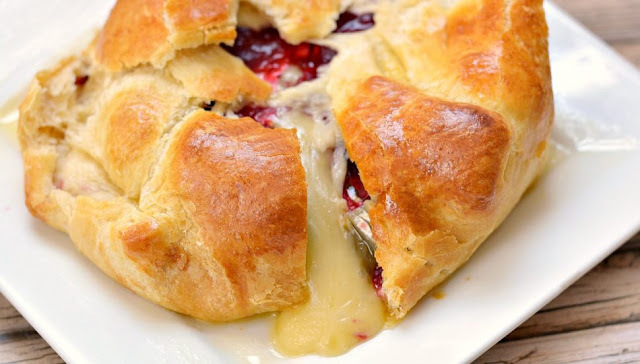 Tracey at Mia Bella Passions shared a great recipe for Almond Apricot Dessert Tarts. Jenna at Wife In Progress revealed her newly remodeled powder room. 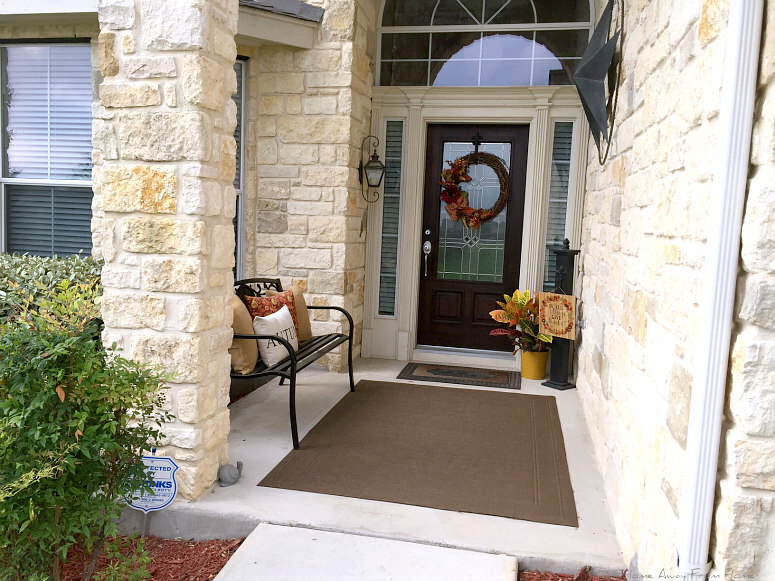 I have been waiting for the temperatures to go down a bit before decorating our front porch for Fall. Thank you so much for visiting! I hope everyone had a great weekend. Are you ready for another fabulous party? I had a wonderful time last week visiting every one. So many great posts. Lets take a look at some of the most viewed links. 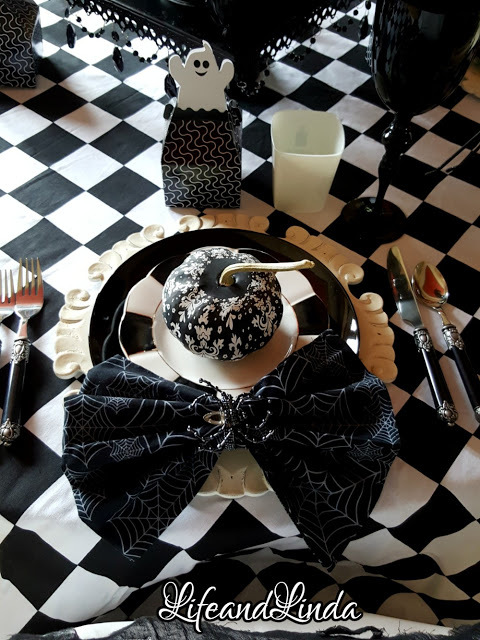 Tammy at Pink Peppermint Design created a beautiful Modern Spider Themed Halloween Party. 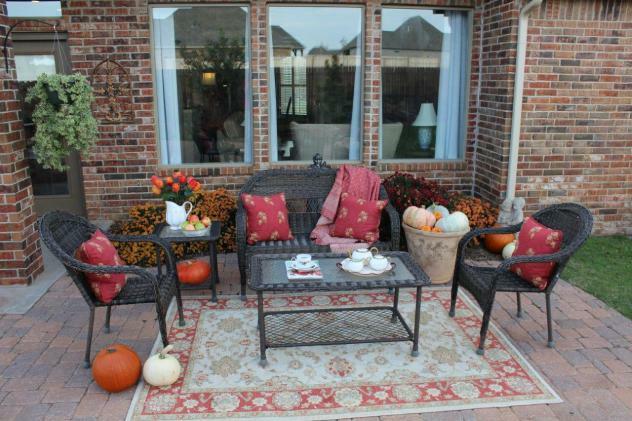 Shannon at Belle Bleu Interiors decorated her back porch beautifully for Fall. 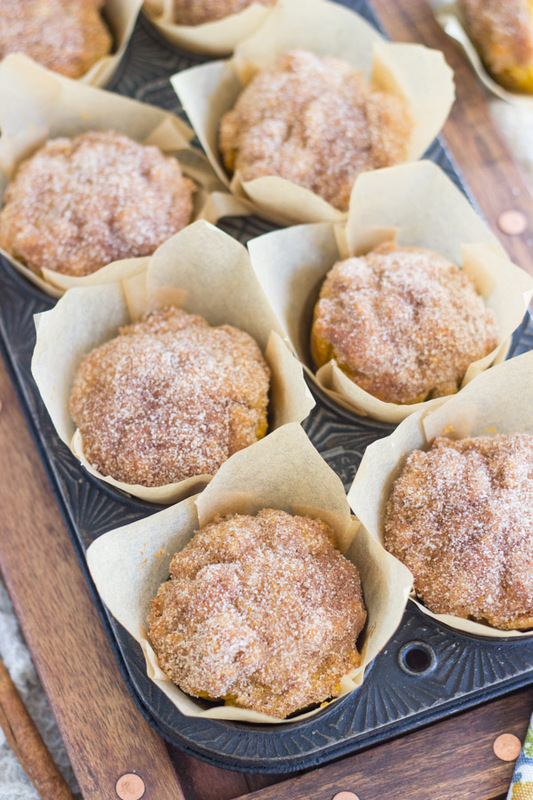 Sarah at The Gold Lining Girl made Pumpkin Donut Muffins. 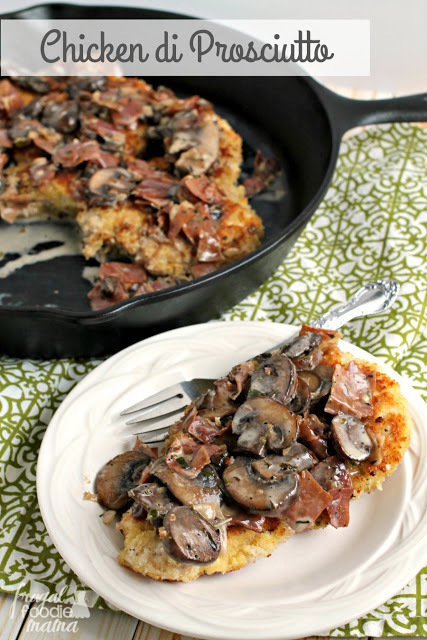 Carrie at Frugal Foodie Mama shared a great recipe for Chicken di Prosciutto. 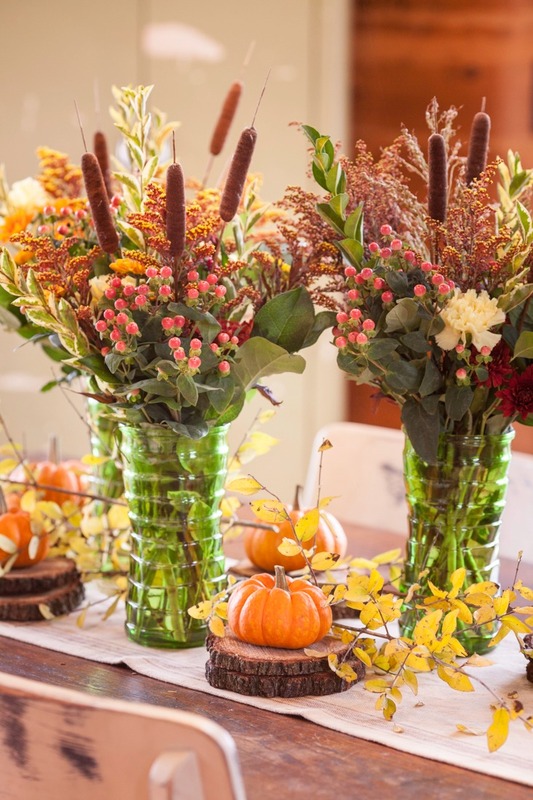 Jody at Southern Seazons created a gorgeous Fall tablescape. 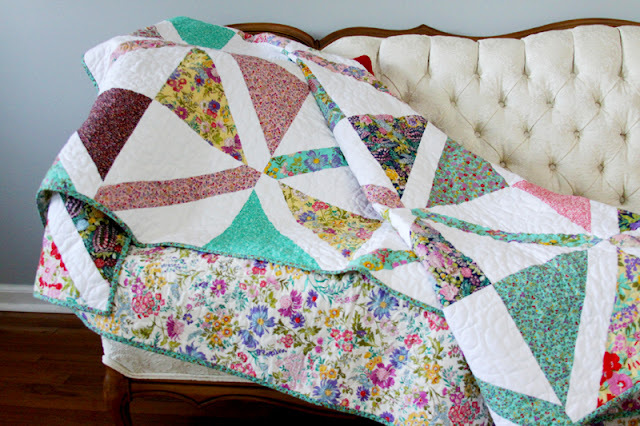 Bev at Flamingo Toes made a beautiful quilt. I hope you are having an excellent week. In Texas we are enjoying the cooler mornings and temperatures in the 80's during the day with barely any humidity. 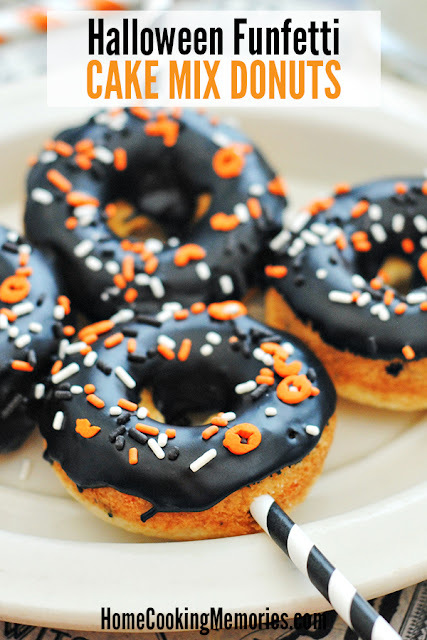 This is the best time of the year for us. And because of that reason, you will understand why I still have porches and outdoor spaces in my mind. We are actually enjoying ours now almost daily. I have been wanting to write this post for a while now, but it just took me a bit to get all the pictures together. 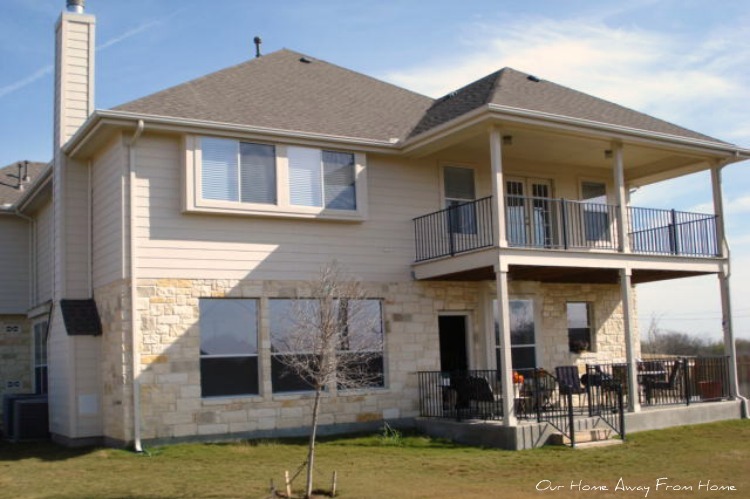 We did start all the upgrades of our back porch three Summer's ago. Yes, it is taking us a long time, but I am proud to say, we have done all the work ourselves little by little. And we are not finished yet, but getting there slowly. 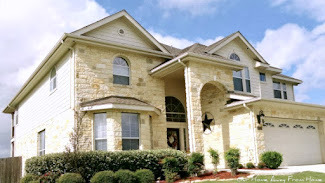 Eight years ago, when we moved into our new home, this is what our back yard and porch looked like. 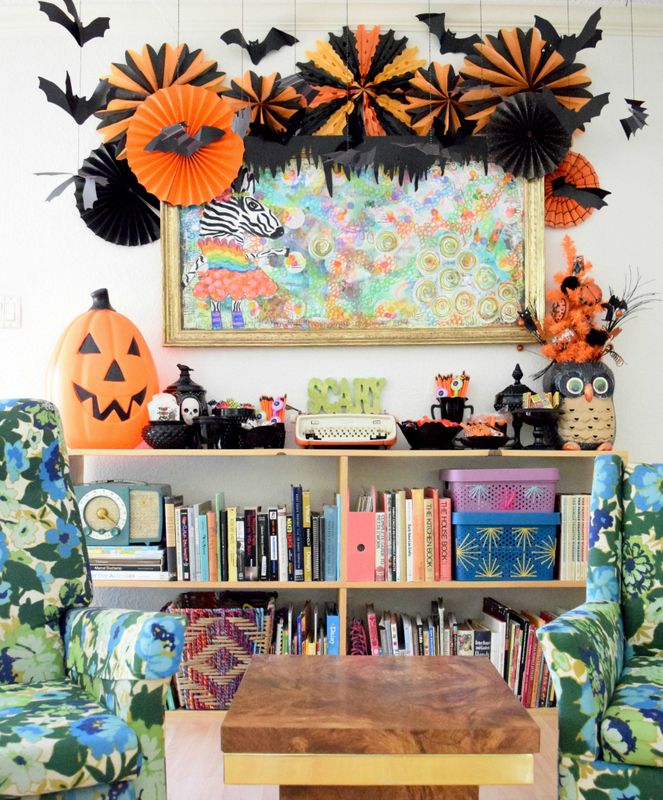 If you need inspiration to decorate your homes for Fall, you have come to the right place. Last week we had such beautiful posts, so many projects, decor and recipes! Dawn at Creative Cain Cabin taught us how to layer a Thanksgiving centerpiece. 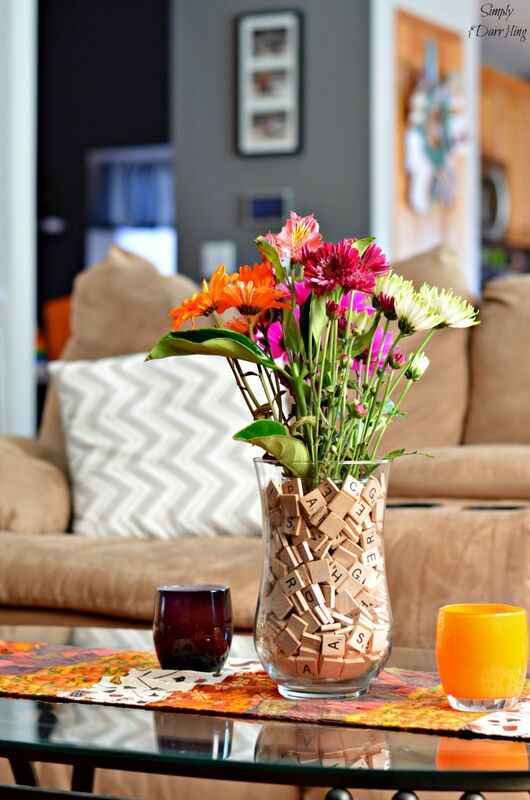 Shelia at Note Songs decorated her coffee table beautifully for Fall. 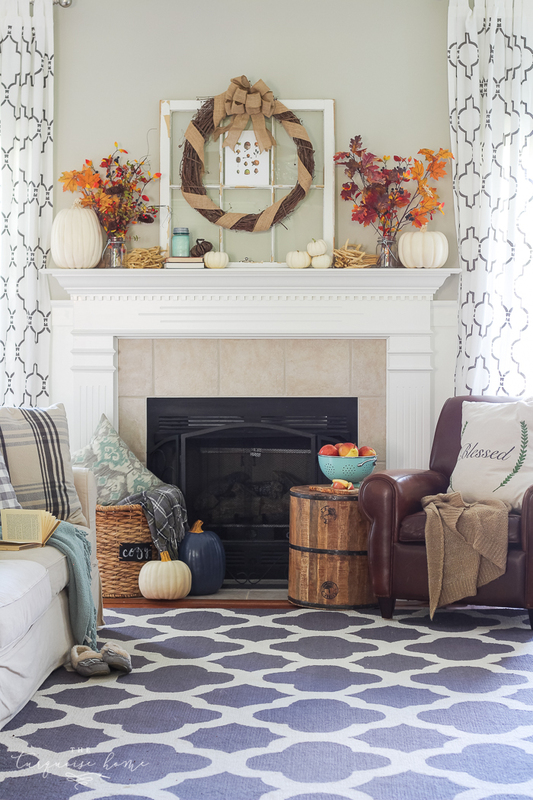 Laura at The Turquoise Home shared with us her gorgeous Fall mantle. 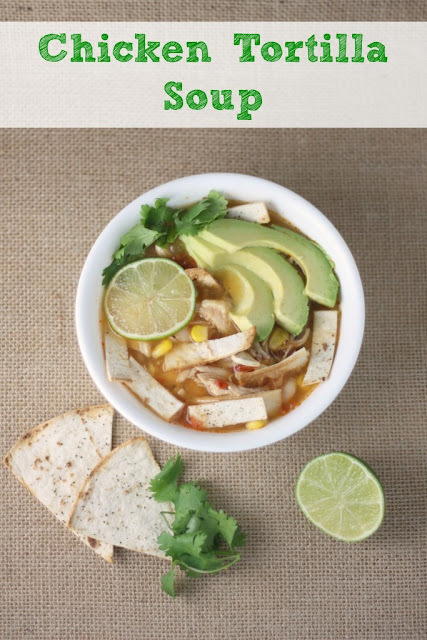 This recipe for Chicken Tortilla Soup by Mama Mommy Mom sound so delicious. Kendra at Simply Darrling showed us how you can use scrabble pieces to create a very pretty centerpiece. 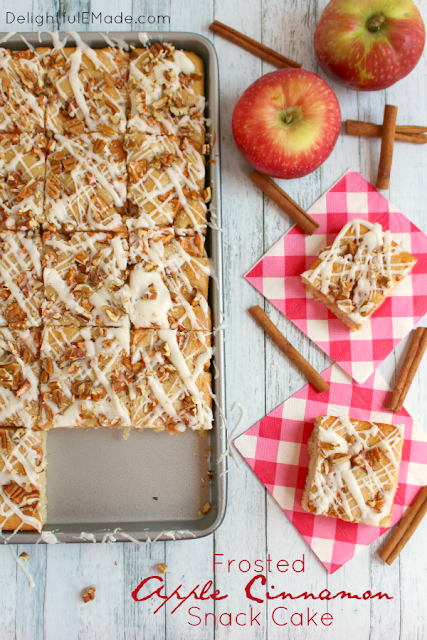 Erin at Delightfull E Made shared a wonderful Fall recipe for Frosted Apple Cinnamon Snack Cake. It is hard to believe we are already in October. when it is time to change it again. 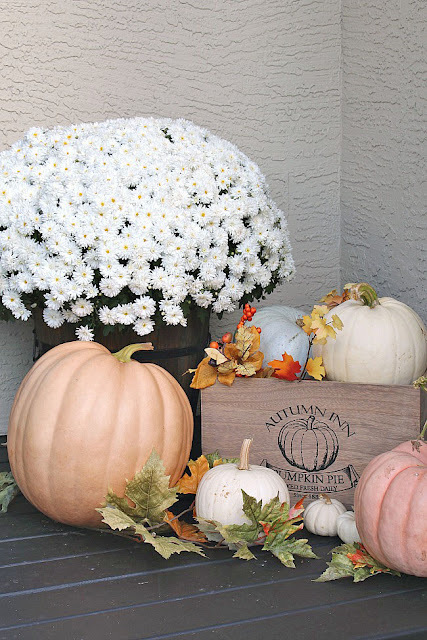 So, today, I am sharing with you the simple Fall decor I added to our kitchen. Thank you all for coming to party at my little blog! I hope everyone is enjoying the beautiful days of Fall. And if you need some inspiration to decorate your homes, "blogland" is full of amazing Fall ideas. 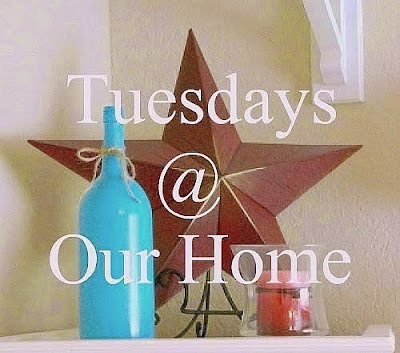 Lets take a look at some of the gorgeous posts from last week Tuesdays at Our Home party. 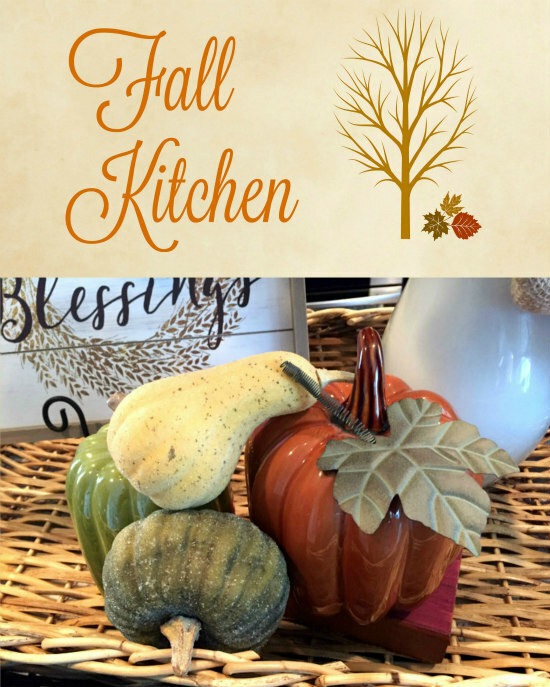 Jody at Southern Seazons shared the gorgeous Fall decor she added to her kitchen. 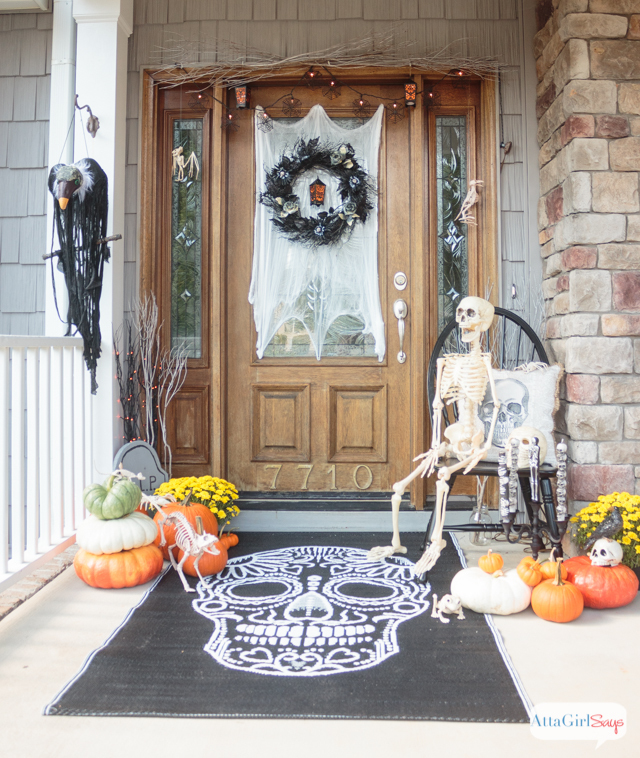 Jenn at Clean & Scentsible decorated her porch for Fall beautifully. 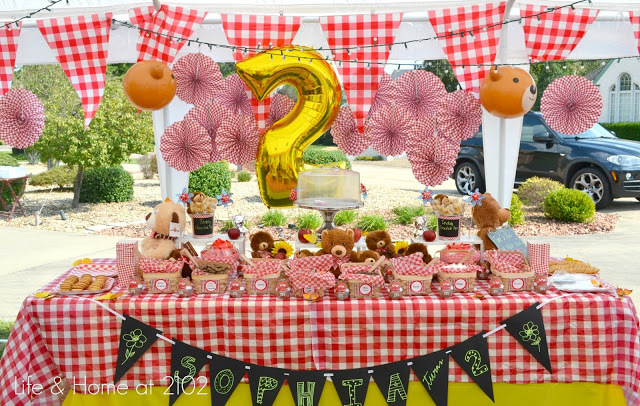 Vel at Life & Home at 2102 created an amazing birthday party for her adorable two year old daughter. Ashley at A Spoonful of Flavor made delicious Chocolate Peanut Butter Crunch Apple Snack Bites. 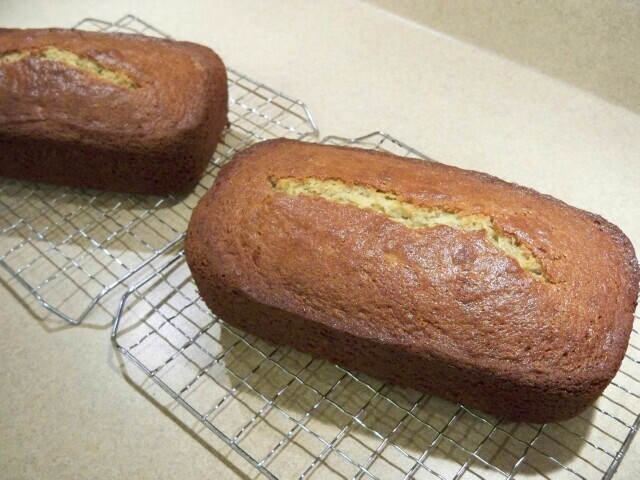 Marty at A Stroll Thru Life shared a wonderful recipe for Pumpkin Bread. Susan at Oh My! 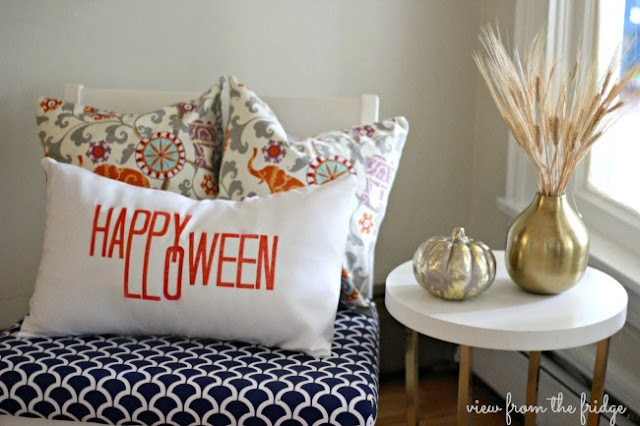 Creative made a beautiful DIY No Sew Halloween Pillow Cover.